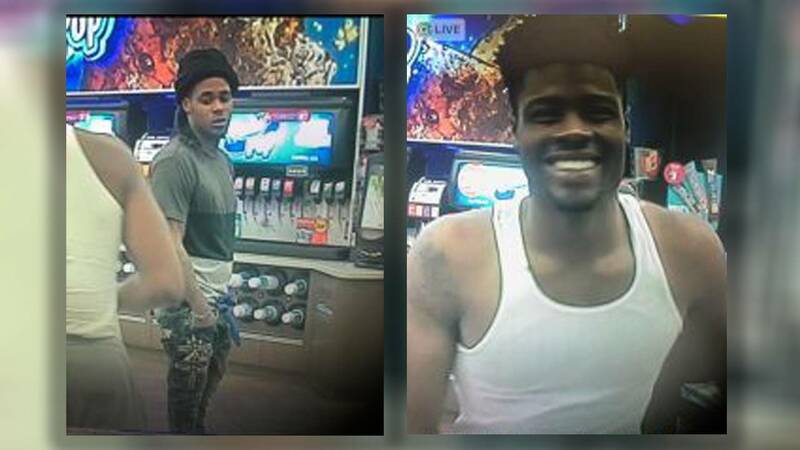 HOUSTON - Police are asking for help identifying two men who they say shot a man in the face, killing him. The incident happened around 11 p.m. Monday on Village Place Drive near Crescent Park Drive in the Briarforest area, police said. Family members identified the victim as 28-year-old Darius Brown. Brown and his girlfriend had stopped by the Circle-K on Westheimer and Crescent Park, where police said Brown exchanged a few words with one of the two men. According to authorities, the two black men got in a black, four-door sedan with writing across the windshield and followed Brown to his home less than two minutes away, where they shot him at least once. Police are asking for help identifying two men who they say shot a man in the face, killing him. “This may be the result of a disturbance that happened at a convenience store in the area, we’re not sure about that right now,” said Lt. Larry Crowson, with the Houston Police Department. When they arrived, officers said they found Brown inside a Jeep Cherokee with a gunshot wound to the face. He was transported to a hospital, where he later died. 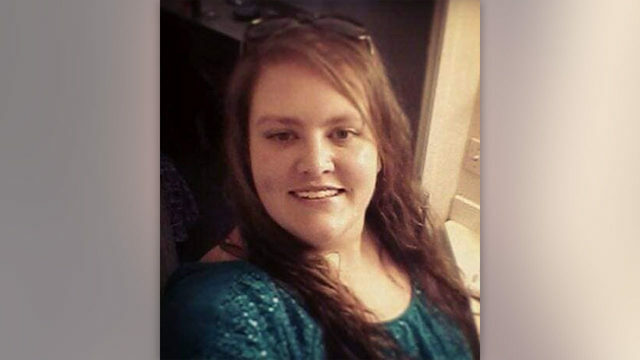 Officers said Brown's girlfriend was in the Jeep at the time of the shooting. She was not injured. Family members inside the home heard gunshots and Brown's girlfriend ran to the home, even breaking a glass window to try to get inside. The couple had been together for about seven months. Brown previously lived in Mexico with his four children and their mother but moved back to the United States. A neighbor said he heard the gunshot ring out followed by Brown's girlfriend shouting for help. Police were able to get images of the two men and have released them in an effort to identify them. Police initially called the men suspects, later updated the information to say persons of interest, then referred to them as suspects again after further investigation.